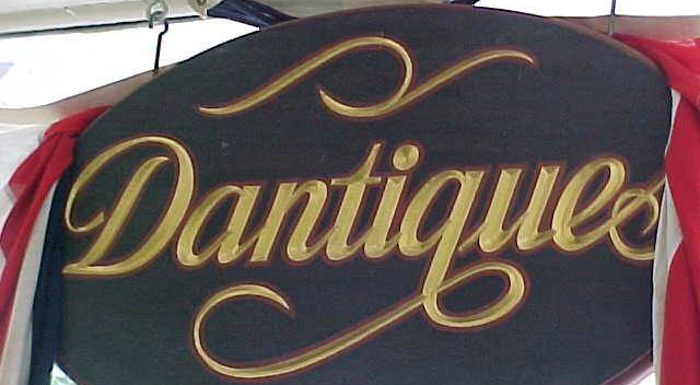 Dantiques, operating in Bristol, RI for over 30 years carries an ever-changing inventory of antiques and collectibles - furniture, glassware, china, jewelry, figurines, textiles and much more. We buy and sell. 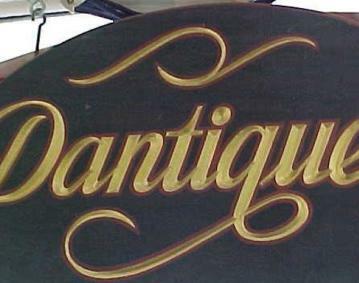 We are available to set up and run Estate Sales.